"I was staying in Bali over a month so it was very refreshing to get outside of the tourist areas and see behind the surf shacks and trendy cafes. Sebatu was a perfect place for this - small, authentic and friendly village with a beautiful rice fields around it..."
"Wayan's wife cooked us amazing local breakfast, lunch and dinner and we learned how to make sambal and sate. This is how we got to experience the real Bali, away from the crowds and with the local Balinese people..."
Agus is your responsible English-speaking contact person in Sebatu. 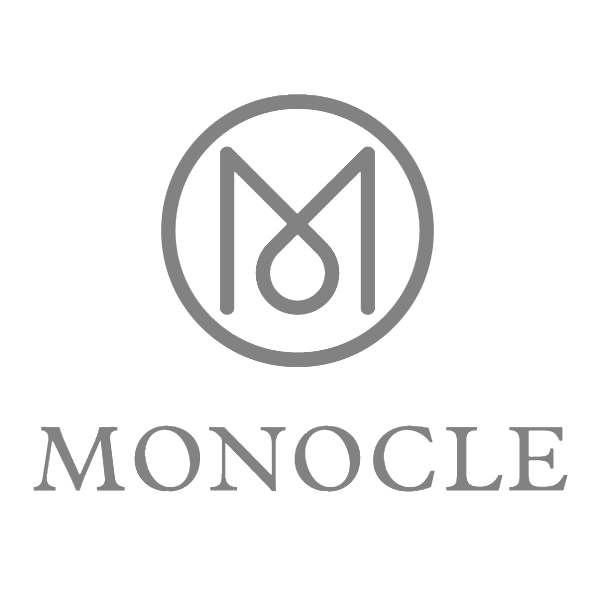 He contacts you with further instructions and makes sure you find your way to the village and your host family. 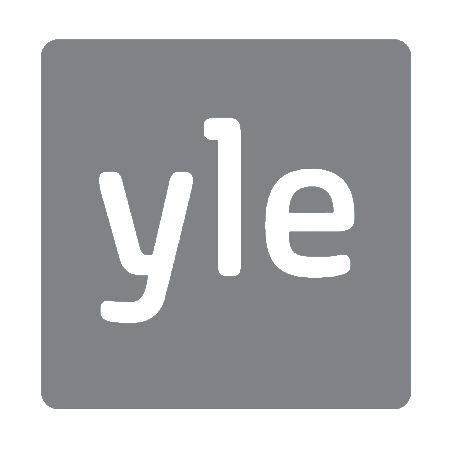 You can contact Agus in case you have questions before or during your stay. If you have rented a motorbike, you can access the village from Ubud in 30 minutes. If you come by taxi, your Duara contact Agus will be happy to give your driver directions to find the way. From the airport it takes about 1,5h by car. Visit the scenic Tegalalang Rice Terrace a 20 minute ride away. “We had a fantastic time staying with Agus and his Aunt and Uncle in Sebatu. It was a great way to start our holiday, giving us the opportunity to learn so much about the culture and it was brilliant having our own local guide to take us to all the best places. 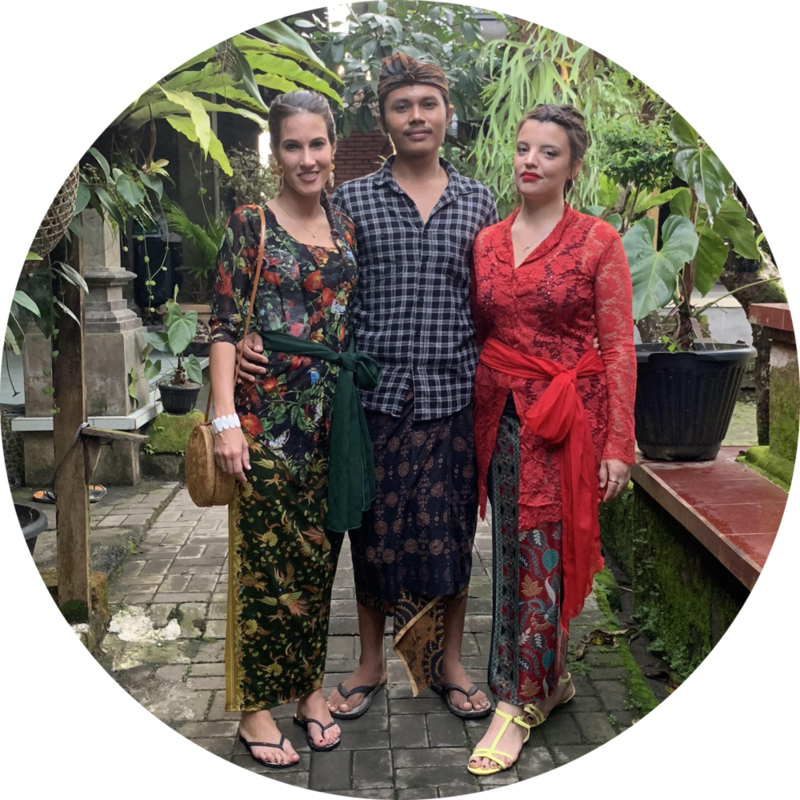 We learned so much about the community and culture in Bali and got to ask as many questions as we could think of, however we did not end up having many as Agus told us everything we wanted to know. He took us to the rice terraces, cat poo coffee plantation and water temple where we did a purification ceremony. Having him tell us the stories behind the attractions was great and it was so good to have someone with us who knows the best times to go to avoid the crowds. The house we stayed in felt like home when we left, and the whole experience was like staying at a good friend’s house. Everyone was so caring, and went beyond what we expected to make us comfortable, especially when we were feeling a bit ill from Bali belly! The food was just amazing!!! The best food we had the whole time we were in Bali! We would really recommend doing this homestay, it was one of the best experiences we had during our time on Bali and it’s worth doing especially at the beginning of your stay, as it will give you so much insight and understanding about the community and way of life in Bali. “For us Bali means Sebatu. Our stay in Sebatu was just amazing and it made definitely our trip. If you want to run away from tourist and live the proper local life , Sebatu is the place you are looking for. As soon as we arrived to the Homestay we felt like home and part of the family and we even took part to a wedding. We spent at the village just 2 nights and we think they have been the best of our trip. We are grateful to the family but most of all to AGUS, who from being our tour guide , he turns out to be a special friend in less than 48h. "We had a chance to stay three nights at lovely Wayan's family at Sebatu village and experience real Balinese home and culture. Thank you Agus and Bonita for touring us around <3. And thank you Wayan's wife for the best Indonesian food!" "We loved our stay with Wayan and his family! 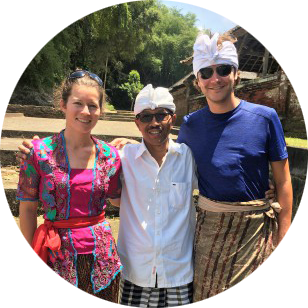 We learned a lot about Balinese culture and got to visit a ceremony with Wayan. Wayan's wife cooked us amazing local breakfast, lunch and dinner and we learned how to make sambal and sate. This is how we got to experience the real Bali, away from the crowds and with the local Balinese people. Thank you Duara Travels for making this possible!" "We were blown away by our experience at Sebatu Village arranged by Duara Travels. Agus and his family were incredibly kind and equally curious about us and our culture as we were theirs. We were so lucky to visit during one of the full moon ceremonies, actually the biggest of the year! Our host family let us borrow traditional costumes, which are required to wear to the celebration. It was a joy to learn about the traditional clothing. Our hosts also joined us for a purification ceremony and explained the process to us. Each day was memorable and we couldn't have asked for a better experience to learn more about the wonderful Balinese culture." "I was staying in Bali over a month so it was very refreshing to get outside of the tourist areas and see behind the surf shacks and trendy cafes. Sebatu was a perfect place for this - small, authentic and friendly village with a beautiful rice fields around it. But the best part of my stay was definitely the family! They showed me their real life and took me with them to see and experience how they live and what they normally do every day. This was definitely a experience to remember!" "Agus and Bonita were amazing and unstoppable in showing me around Ubud and Sebatu and especially teaching me about their culture! They both have beautiful hearts and were so patient with answering all my questions and taking me basically everywhere. Agus family was always ready to help me with anything, even though some of them didn't know how to speak English (which was never really a problem and gave me the opportunity to learn some Balinese). They took me to see their village, gave me the opportunity to taste delicious Indonesian food and even took me to a ceremony in the village's temple. This was the first time I travelled alone and they made it so easy and pleasant for me. I would not hesitate to go back. Thank you Duara for this amazing opportunity and I wish you loads of success with this amazing project! Bonita and Agus, I hope to see you again soon!" "My time with Duara was really special because after one month in Bali, I finally was taking time to get to know the locals. I went to Sebatu – one thing to note is that one the way there and back you pass the most beautiful sites including one famous tiered rice field. You can stop and take photos here. The town itself is too cute and my guide knew everyone! We went to the local school to see the kids."